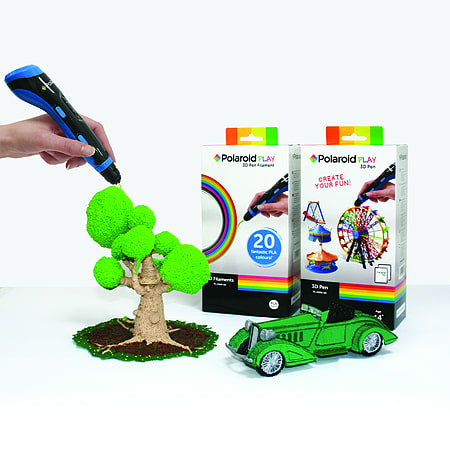 The Polaroid Play 3D pen is a fun product; ideal for creating your own unique gifts, school projects, jewellery, homeware, models, toys…the possibilities are endless! Looking for a refill? Click here! Build your own freehand 3D models vertically into the air or trace over templates and assemble together to create 3D models. 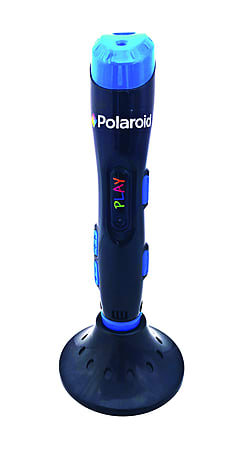 - Use the unique Polaroid Play Trace App to stencil your own photographs and then bring them to life in 3D! 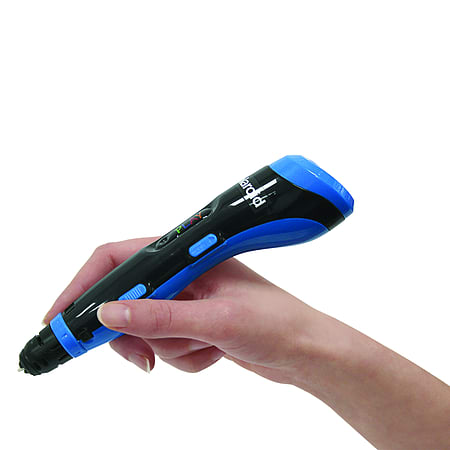 - Multiple print speed settings for greater flexibility in model creation. 1 x Trace App Screen Protector.